Sorry, with all these public holidays I keep forgetting what day it is and I forgot to send out my reminder earlier this week. Tonight we have the re-scheduled session with Gawaine on 'Dharma in difficult times'. I hope to see you there. 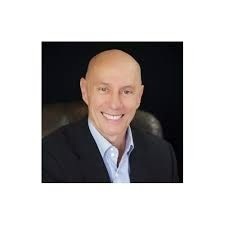 This week @ Beaches Sangha we have Jonathan Page visiting us to give a talk called 'The Perfect Gift'. I'm intrigued! This week at Beaches Sangha we have Alan Bassal coming to give a talk called 'Fake News and Alternative Facts'. Now last time he came, his talk was called 'Would the Buddha Have an iPhone?' and it was nothing to do with technology or social media, so I have no idea what this one will be about, but come along and we'll find out! This week we have one of our old faves coming to give us a talk. Winton Higgins is joining us to discuss 'Experience and the Dharma'. 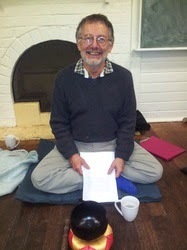 Winton used to lead our sutta study sessions for the first few years of Beaches Sangha's life. We look forward to welcoming him back. I hope you can join us.